15 HRMS students attended the Dream Girls Conference on Saturday, March 30th. The day was filled with impactful messages, motivational speakers, college information, workshops, networking opportunities, live entertainment, food lots of fun and so much more. Some students met with representatives from Boeing who spoke at length about how to obtain a career at Boeing and internship opportunities available as early as high school. Additionally, several businesses agreed to attend our career fair on April 30th. Some students were sponsored by District and HRMS personnel and also staff from CAPA. This was our students’ first experience with a conference of this magnitude and it was awesome! 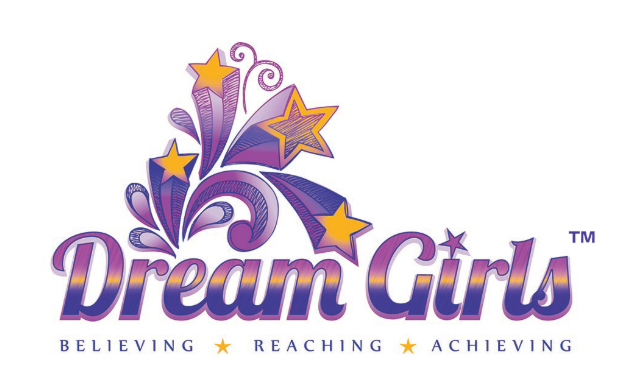 The Dream Girls Conference is an annual event sponsored by Youth Empowerment Services (Y.E.S. ), a nonprofit organization based in Charleston, SC. Established in 1999, Y.E.S. provides year-round programming to girls in middle and high school including mentoring, college prep activities, community service opportunities, and leadership development. The mission of the Dream Girls Conference is to empower middle and high school girls by equipping them with strategies and resources to help them make wise decisions; thus, enhancing their mental, social, spiritual, physical, and emotional well-being.